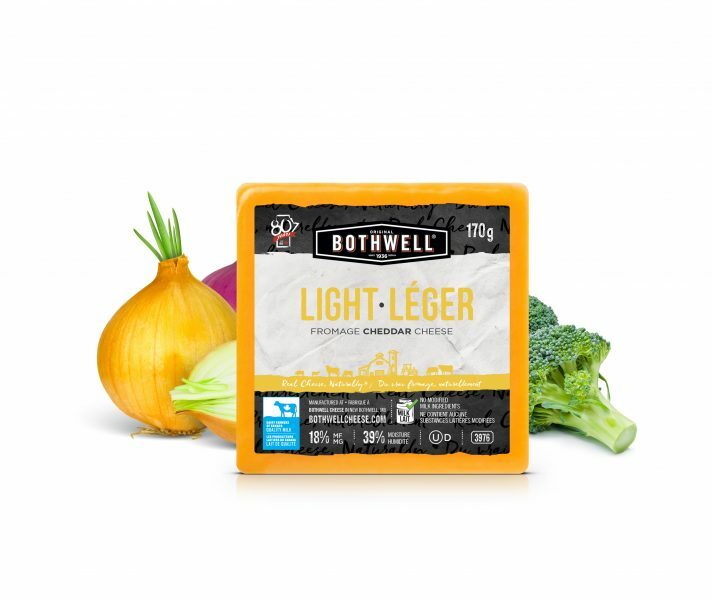 With 44% less milk fat than other cheddars, our full flavour Light Cheddar is ideal for health-conscious cooking and dietary considerations. The soft, mild taste of our Light Cheddar is best enjoyed with Chardonnay or a sparkling wine. 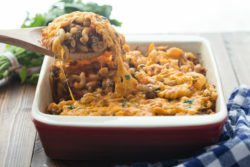 For a pleasant pairing, try our light cheddar with a fruity flavoured beer.